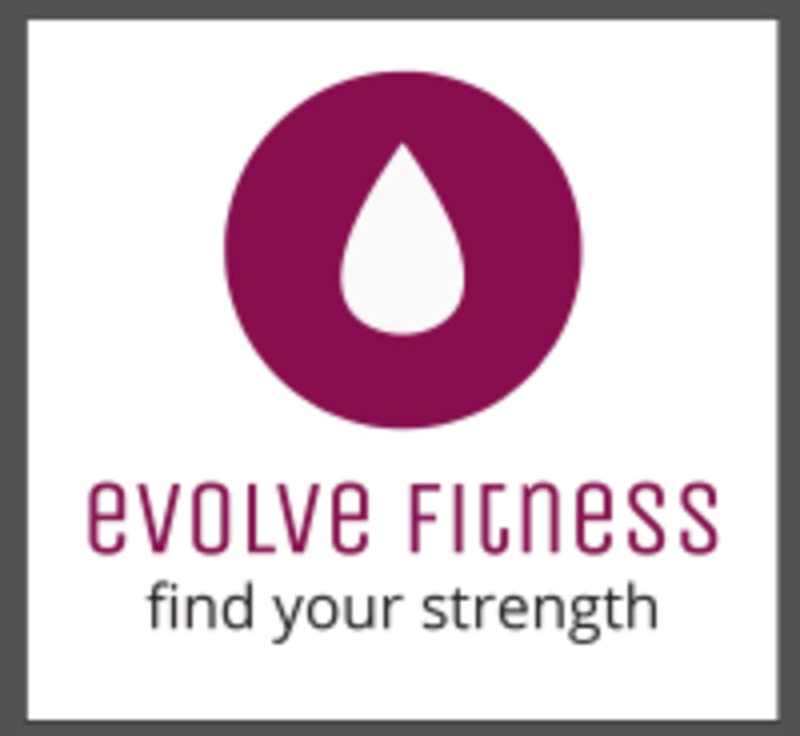 Start taking classes at evolve Fitness and other studios! We have rebranded and offer a multatude of formats. We are your one stop fit stop. We offer Barre, Dance Mixx,Hatha Yoga, Interval,Pilates,Pilates fusion, Pound, REFIT, Strength, Yoga Flow, Yoga Stretch, and Zumba.Come see why we are number one for customer service and friendliness in Edina. Water,good supportive shoes, and a towel. Mat and weights. So much fun! Plus everyone in the class is so friendly and welcoming. Highly recommend!! Fun class, but thought I was signing up for a different class. ClassPass and this studio are off on schedules so I go to the right class next time. Great class! It was a nasty morning weather wise, so there were only two of us, but it was an energizing workout that kept my mind busy. Good class, upbeat. Mild workout and the leader kept saying the songs as we went. LOVE THIS PLACE! Had so much fun and the instructor was so encouraging! You get out what you put in to these kinds of classes. If you just try to get a good sweat you will. The instructor felt the need to say the name of every song and tell us what she thought the name meant. I could have done without that. Not challenging, and I could hear my own feet tapping the ground because the music was so soft. It was the teacher's first class teaching and I would never have known it! Katie was awesome!